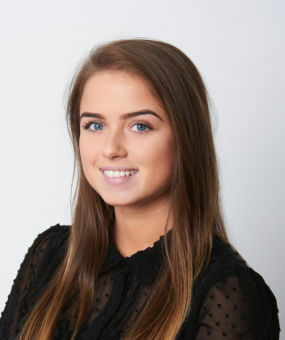 Aimee Hallett joined Keating Chambers in November 2018 as Assistant Practice Manager. She started her clerking career in 2014 at 20 Essex Street where she worked as a junior clerk supporting barristers at all levels of call. Aimee works in the Senior Juniors and Junior QCs team with James Luxmoore and Rob Frankish. On a day to day basis she deals with diary management, the listing of cases and work allocation. She is also a member of the Keating Chambers netball team. Aimee is a member of the Institute of Barristers Clerks and currently sits on the Career Development Committee. Aimee also obtained the IBC’s Advanced Award in Chambers Administration in 2016. Outside of Chambers, Aimee enjoys going to the gym, travelling and fundraising for charity.